Devon King's Mothers Day Competition!! We want to hear all the amazing, funny, inspiring stories of your moms. 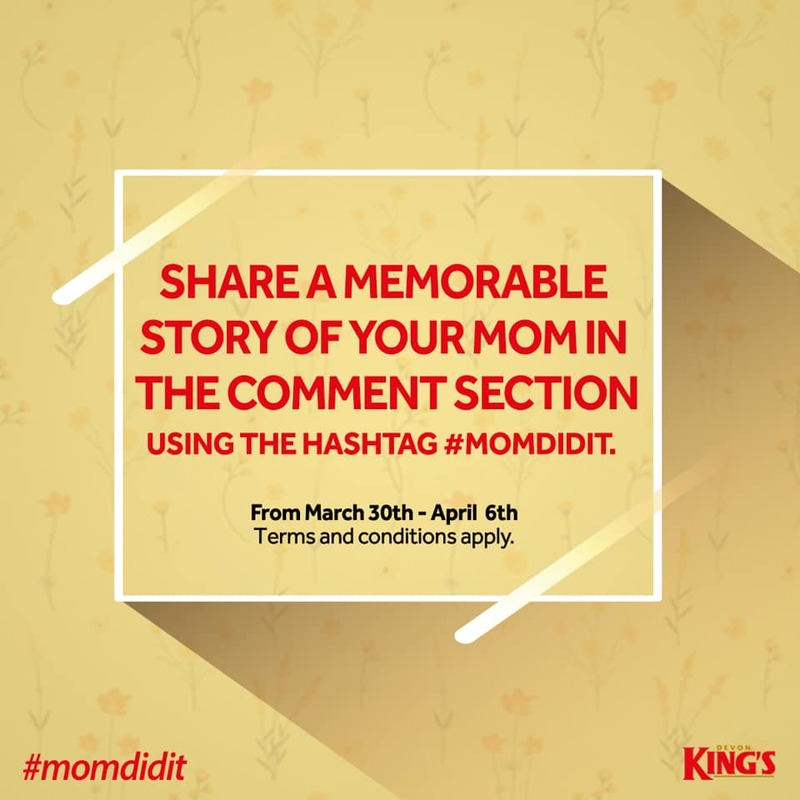 *Share a Memorable story of your mum. Promo runs from 30th March Till April 6th, 2019.